t's time to get together again, make new connections and simply spend a good time accompanied by outstanding live music! Surprise live pop-jazz band featuring Estonian instrumentalists, and an Estonian-born pop-jazz singer Raahel Pilpak. 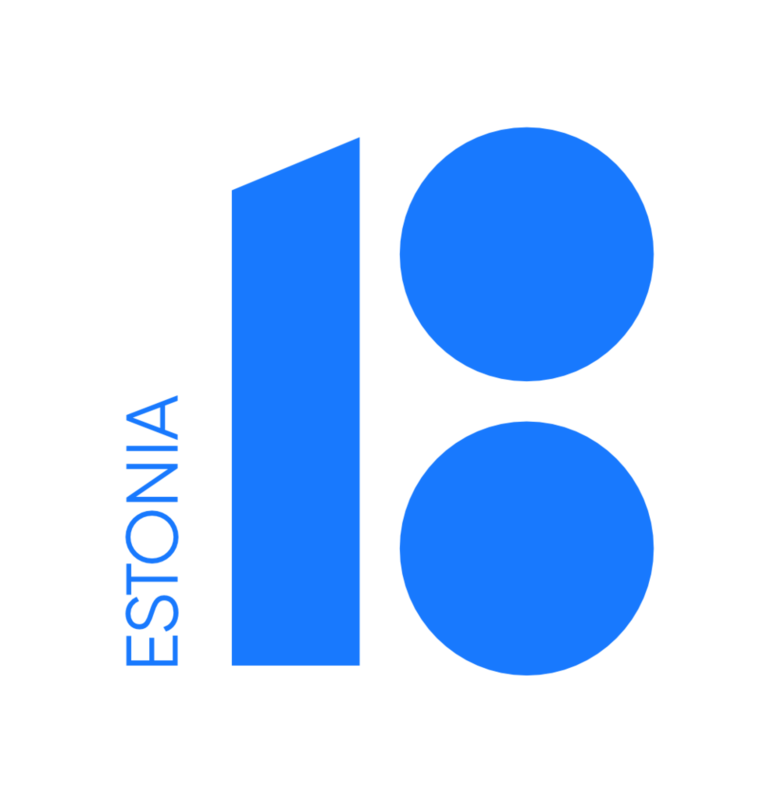 An open forum about culture as a tool to create a community, build bridges between nations and raise awareness of Estonia. US-based Estonian cultural entities looking to the future together as a team. Duo Malva & Prinks create an illusion of a big band on stage by using accordion, vocals, and body percussion in a rock band set-up. Their music is original and inspired by Estonian folk tunes. Come an experience how an accordion can jam out a guitar solo!